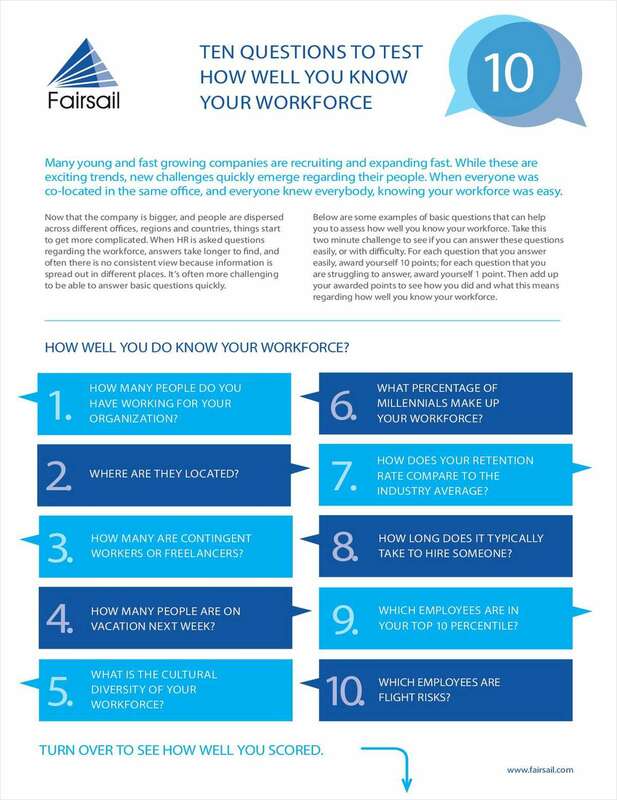 "How Well Do You Know Your Workforce?" Free Questionnaire: "How Well Do You Know Your Workforce?" Think you know your workforce inside and out? Take a look at these 10 questions to find out if you do!